belle vie believes in giving generously. Positive change is at the center of what we do. This is why we have committed to support these world-class organizations. We would be honored if you joined us. 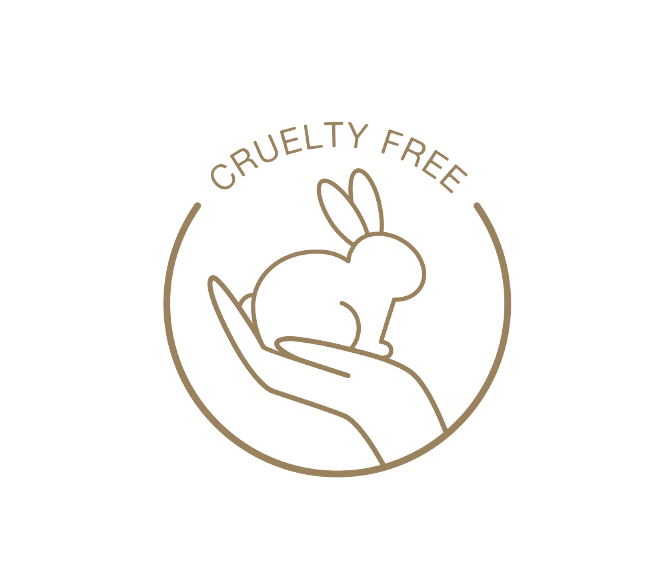 belle vie strives to do as much good for the world as we do for your skin. When we add a member to our team, they have the option to submit their favorite charities, NGOs and organizations for positive improvement. If their passions align with our passions, we support that organization in any way we can. Our passion for these world class organizations is second only to our passion for you.